Raleigh, North Carolina freelance writer Tara Lynne Groth visits Savannah, Georgia in July 2017 to lead a complimentary seminar on the business of writing. SAVANNAH, Ga. - July 5, 2017 - PRLog -- Groth's seminar covers author marketing, how to organize your finances, and ways to establish your writing career. The writing seminar takes place at Islands Library in Savannah on Monday, July 17th at 7PM. Groth's seminar centers on the business aspects of running a writing business. Writers are often focused on creating and delivering work, often by deadline, and can neglect important tax matters like quarterly estimated tax payments, or lack focus on what their writing niche should be. Finding understandable and affordable legal information is another obstacle, and Groth will review resources that provide legal guidance for creatives. 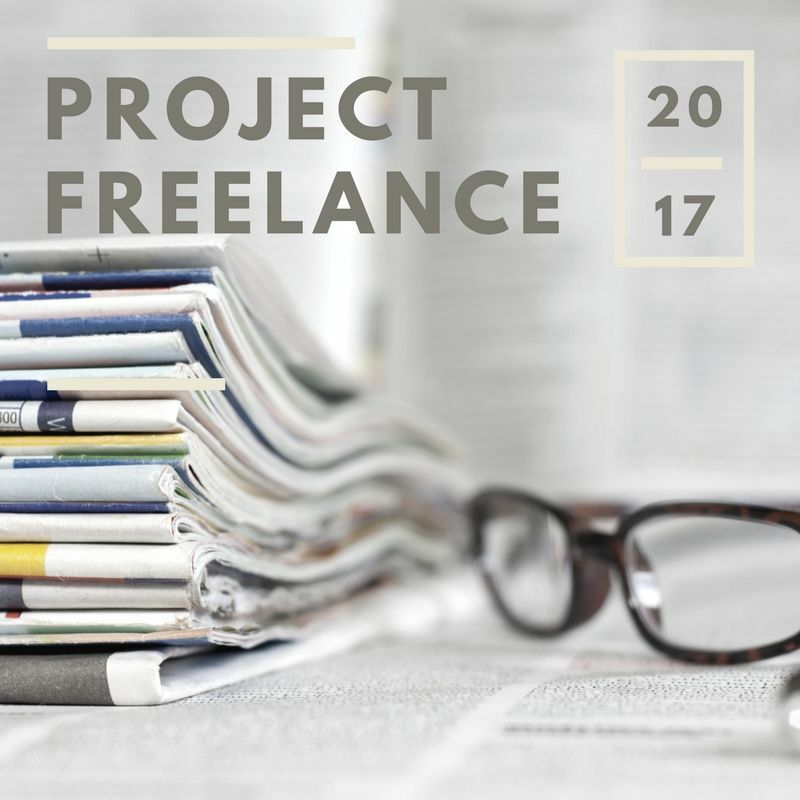 Groth's seminar is fully funded by Project Freelance 2017, a crowdfunding campaign that she launched that provides one free monthly seminar on writing to a different community each month. The campaign will fund six months of seminars. Her writing class in Savannah is the second event part of the campaign. "When I started freelancing, I only relied on books and didn't have many opportunities to attend events focused on the type of writing work I wanted to do," says Groth, a writer who has freelanced full-time since 2010. "Project Freelance is meant to provide seminars on the business and workflow of freelance writers so that others can get started with their writing work without much delay." Groth's seminars will take place in Georgia and the Carolinas. Her Project Freelance campaign funds also cover the cost of copies of her new guide to freelance journalism, which several attendees at each seminar will take home at no cost. Groth has written for dozens of magazines, including DRAFT, GRIT and SOUTHERN NEIGHBOR. She is former Vice President of Marketing for the Atlanta Writers Club and is a member of the American Society of Journalists and Authors, North Carolina Writers Network, and the Freelancers Union. She led a session on freelance writing at the 2016 Blue Ridge Writers Conference in north Georgia. She is the author of MAGAZINE QUERIES THAT WORKED (2017), a new book for freelance journalists. The business of being a writer seminar is a presentation followed by a short Q&A. The session is open to the public and will begin promptly at 7PM on 7/17 at Islands Library, 50 Johnny Mercer Boulevard, Savannah, Georgia. This event is not organized nor endorsed by the library and is simply being held in a community space.